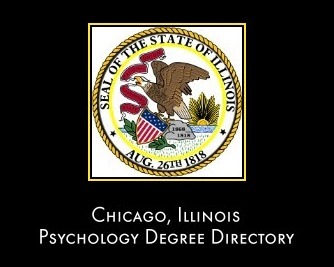 Welcome to the Chicago, Illinois psychology degree directory. For each University or college featured below, details of the psychology programs on offer will be provided, along a direct link to the institution website. 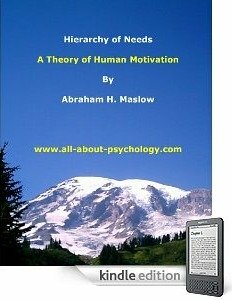 Click Here for full details of the psychology programs at The Adler School of Professional Psychology. 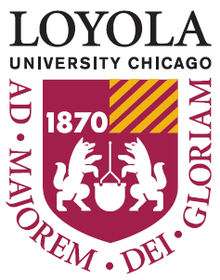 Click Here for full details of the psychology progams at Loyola University. 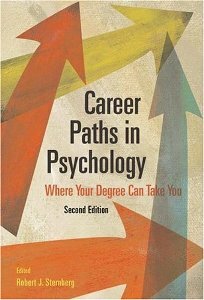 Click Here for full details of the psychology progams at The University of Chicago. Click Here for full details of the psychology progams at The University of Illinios at Chicago.